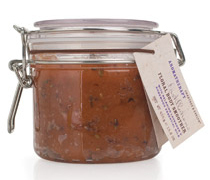 All Posts Tagged With: "Body Scrubs"
Lifetherapy introduces Skin Nourishing Body Scrub at Henri Bendel on August 15th. I’ve tried Crabtree & Evelyn Aromatherapy Distillations Relaxing Floral Body Smoother and I’m glad I’ve discovered it! I don’t remember what was the last Crabtree & Evelyn product I bought or used, it’s been a while. 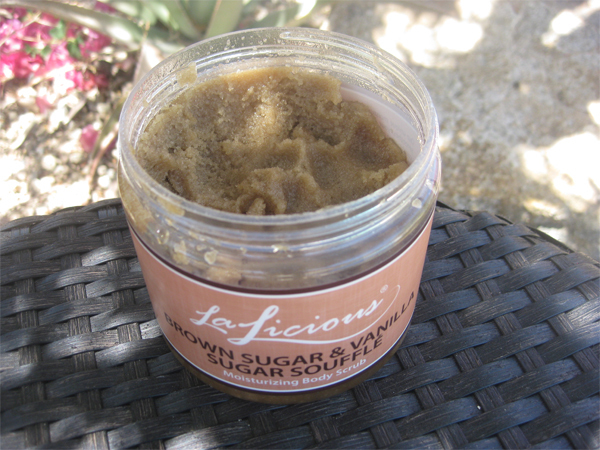 But this new scrub or Relaxing Floral Body Smoother is a fresh addition to the brand. Why you might like: it has a very pleasant lavender scent, thick sugar and salt crystals, it has Calming 100% pure essential oils yet not too greasy, and it works well in exfoliating your skin. 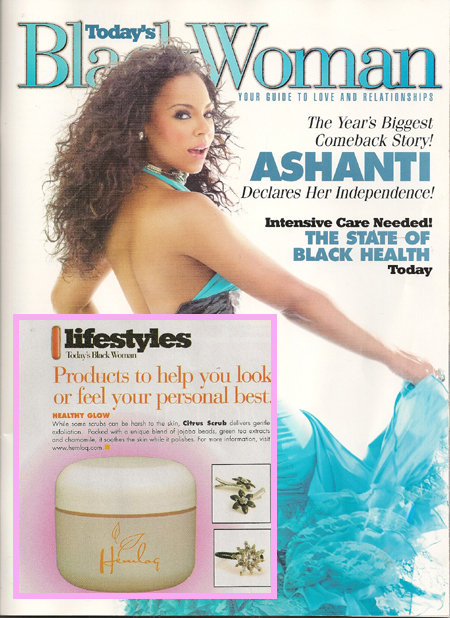 Hemloq Citrus Scrub was Featured in Today’s Black Woman, December 2008, Page 40. About Hemloq Citrus Scrub: This extra creamy formula provides a gentler feeling exfoliation. 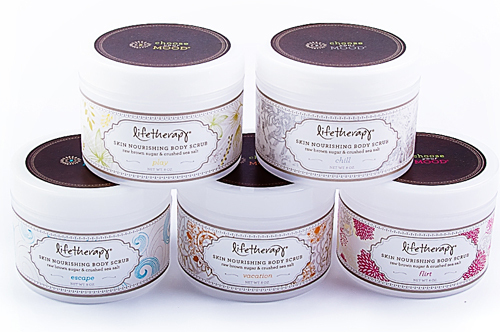 Their unique blend infuses jojoba beads, green tea extracts and chamomile providing a soothing polishing action. 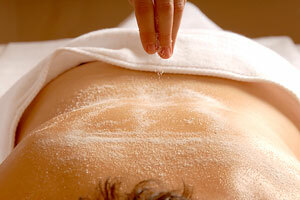 It is great for drier skin types or those that want a softer exfoliation leaving the skin smooth and supple. Paraben Free, Sulfate Free, Cruelty Free, $21.00. Which is the ultimate fave? Clinique? Neutrogena? Bath & Body Works?